Throughout this campaign OneLife Suffolk aims to Support, pregnant women to understand “their numbers” during pregnancy, including carbon monoxide levels, blood pressure, BMI, physical activity recommendations and alcohol guidelines. 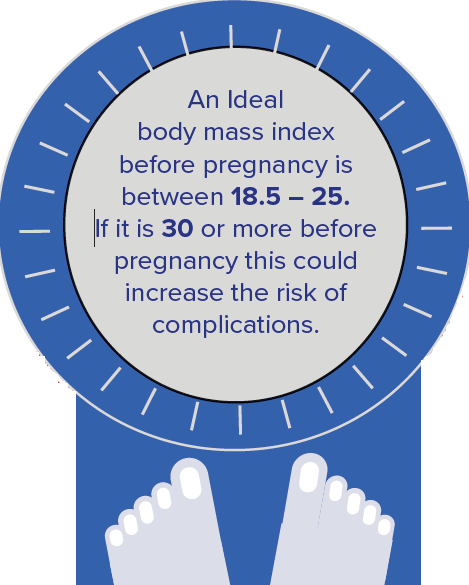 Being overweight before and during pregnancy increases your risk of complications. Make sure you go to all your antenatal appointments so your pregnancy team can monitor the health of you and your baby. Before you get pregnant, you can use the BMI (body mass index) healthy weight calculator to work out if you are within a healthy weight range. Body mass index, otherwise known as BMI is a measurement of your weight to height. However, once you’re pregnant, this measurement may not be accurate. A BMI of 25 to 29.9 means you’re overweight, and a BMI of 30 or above means you’re very overweight, or obese. If you know your BMI was 30 or above before falling pregnant, you will be eligible for one of our FREE Adult Weight Management 12 Week programmes. During this programme, we focus on the Psychological elements of losing weight as well as a portion control diet. The objective of our programme during pregnancy would be to maintain your weight rather than losing weight. If you do not meet our eligibility criteria please see the NHS Website which has a great wealth of information on how to lead a healthy diet during pregnancy. When your heart beats, it pumps blood around your body to give it the energy and oxygen it needs. As the blood moves, it pushes against the sides of the blood vessels. The strength of this pushing is your blood pressure. 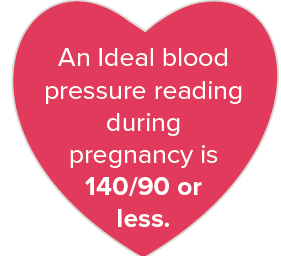 If your blood pressure is too high, it puts extra strain on your arteries (and your heart) which can lead to complications during pregnancy. When you see your Midwife or GP you will be given a blood pressure reading this will consist of two numbers or levels. They are shown as one number on top of the other. If you have concerns about your blood pressure and would like to get this checked why not visit one of your local blood pressure stations. Protecting your baby from tobacco smoke is one of the best things you can do for you and your baby. It can be difficult to stop smoking, However, our stop smoking practitioners are here to support you. Every cigarette you smoke contains over 4,000 chemicals, so smoking when you are pregnant can be harmful to you and your unborn baby. Cigarettes can restrict the essential oxygen supply to your baby which can hinder their development. no matter what stage of pregnancy you are, it is never too late to quit smoking! One factor that can be forgotten about, is second-hand smoking, particularly from your partner or family members you live with. Secondhand smoke can also reduce the baby’s birth weight and increase the risk of cot death. It can also contribute to developing breathing difficulties for the child. You and your partner can quit smoking together through our programme that offers a full 8-week support programme which includes Carbon Monoxide monitoring, access to treatments (Champix, Zyban, Nicotine Replacement Therapy) for up to 12 weeks (product dependent)and direct supply of Nicotine Replacement Therapy. Please note, if you are pregnant you would not be eligible for Champix or Zyban as a form of treatment. Alcohol consumption is best avoided when pregnant, drinking during pregnancy can lead to long-term harm to your baby. If you drink alcohol whilst pregnant the alcohol will pass through the placenta and to the baby. During pregnancy, the baby has not yet developed the ability to process alcohol effectively, therefore, affecting the baby’s development. in particular, you should avoid alcohol during the first three months of pregnancy as this can increase the risk of miscarriage and premature birth. stand your ground: If you are out with Friends or family you may feel under pressure to drink just to be social. This can be particularly difficult if you have not announced pregnancy yet. We would suggest saying that you’re saying that you are driving or you’re trying to cut down at the moment as part of a “health kick” and stick to soft drinks. Mocktails: Mocktails are a great way to feel as if you are joining in yet without the negative effects of Alcohol, Click here for some great Recipies. Gentle exercise during pregnancy is not only an effective way of maintaining your weight but it also helps your body prepare for labour which will enable a quicker recovery.  The Exercise does have to be too strenuous to be of benefit, if you are new to exercising and have not been active in a while we would recommend starting out small for example 10 mins per day of brisk walking, Why not try one of our health walks which are a great way of meeting new people and getting active! Alternatively, why not try swimming, many local Leisure centres has pregnancy specific classes. it is recommended that you should be doing 150 minutes of exercise per week. Remember, you do not have to start doing this straight away build up to this level and always remember to listen to your body. Prenatal yoga: will help you relax and ease body tension with gentle stretching and breathing techniques. Pelvic floor and abdominal exercises: are really important in pregnancy. Try to fit them into your daily routine as there are many benefits, including strengthening your muscles and joints. Trisha has undertaken the difficult task of quitting smoking, click on the image below to read her full story! Leah, also successfully stopped smoking through the support of one of our specialist stop smoking practitioners. Jodie came to OneLife Suffolk as a smoker age 21 she was 27 weeks pregnant. “I found out about OneLife Suffolk through my Midwife. She suggested that I gave them a call even though I had cut down to one cigarette a day I was still having complications in my pregnancy. 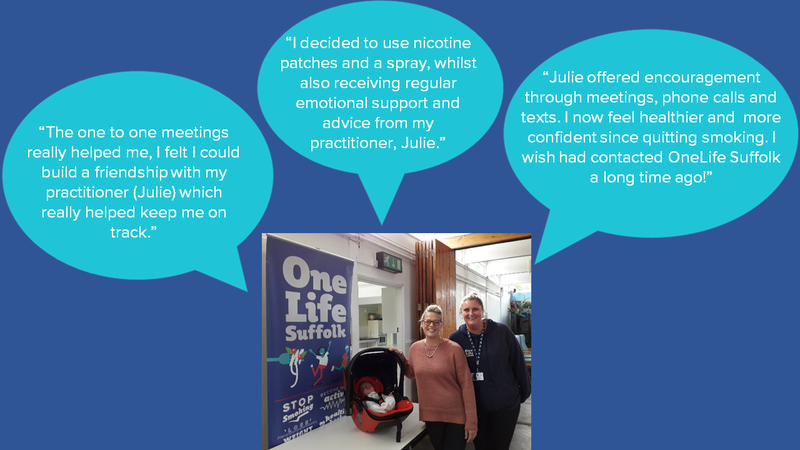 I realised all the risks I was facing from smoking and reached out to OneLife Suffolk to help me kick the habit to ensure my daughter and I a healthier lifestyle and a brighter future. Where else could I find support? Abbeycroft Leisure will also be offering Buggy Walking Sessions at the Abbeycroft Athletics Centre. Having a conversation with your partner to see if it is right for both of you. Eating a healthy balanced diet and undertaking regular moderate intensity physical activity. Using contraception for family spacing. In the first few days, you and your baby will still be getting used to each other so it may take time in order for both you and your baby to get the hang of it. breastfeeding enables skin to skin contact with your baby this can help comfort our baby as well as keep them warm. If you continue to have difficulty with breastfeeding we would recommend contacting your midwife. For more information on the first few days of breastfeeding please see the NHS Breastfeeding page. Current research suggests that Breastfeeding has been found to generally reduce a child’s current and future risk of overweight and obesity.  Existing Smoking Cessation Practitioners across Suffolk within Primary Care and Pharmacies will receive regular online updates with news on the service, the opportunity for free online courses and invitations to QuitManager Training, as well as details on accessing NCSCT briefings. These are ideal for Practitioners keen to refresh their skill and to add to their professional development.